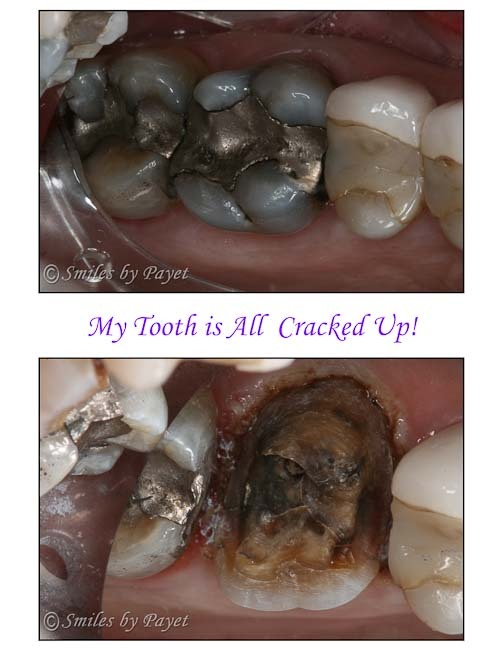 If you are concerned about your teeth cracking and would like to protect them with a nightguard, or to find out if any of your teeth may be in this condition, or even just to find out if you do grind/clench your teeth (and no, just because your partner doesn’t hear you does NOT mean anything, trust me! ), please call 704-364-7069 or Request an Appointment Online. This is a great time of year to get something done and to take advantage of any remaining dental insurance benefits before you lose them on 12/31.